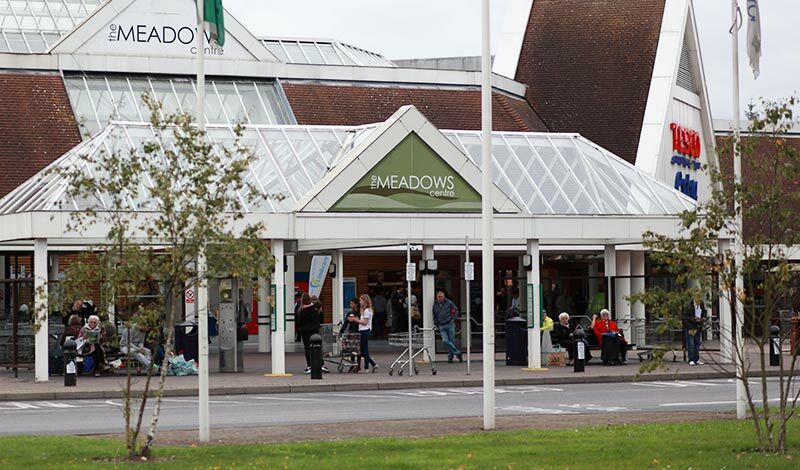 Whatever time of day you wish to shop you'll find The Meadows Shopping Centre to be your ideal shopping destination. The Marks & Spencer store offers extended opening hours from 8.00am to 10.00pm on most days allowing you to browse at your leisure, while the Tesco extra superstore, which features Tesco Click & Collect point for online shoppers, remains open 24 hours a day from Monday to Friday. Check for precise opening times below. We take customer service seriously and will go to any lengths to ensure your visit to the Meadows Shopping Centre is an enjoyable one.